Miles Dewey Davis III (May 26, 1926 – September 28, 1991) was an American jazz musician, trumpeter, bandleader, and composer. 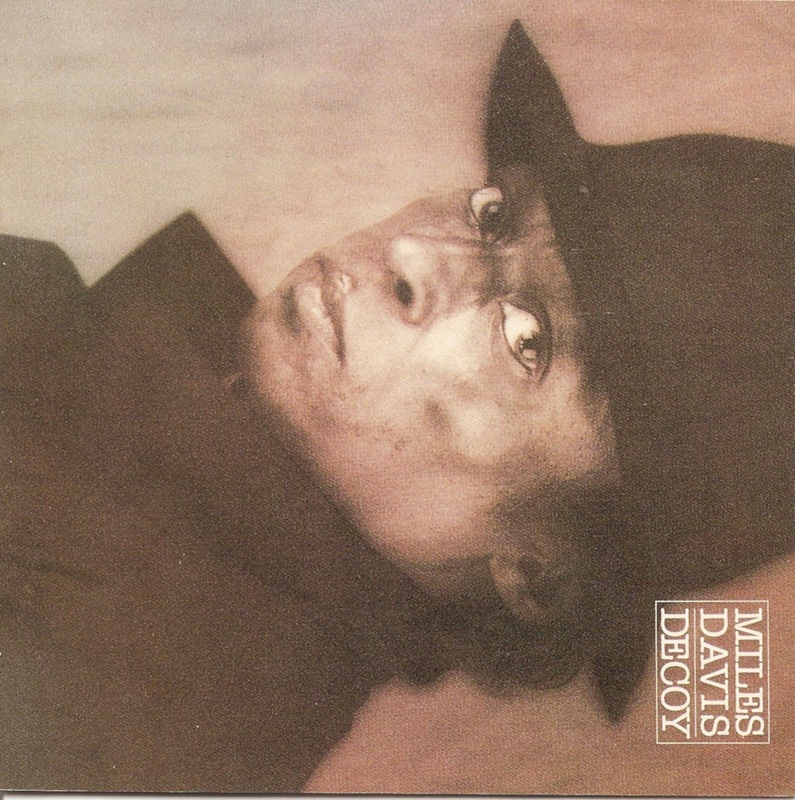 Widely considered one of the most influential musicians of the 20th century, Miles Davis was, with his musical groups, at the forefront of several major developments in jazz music, including bebop, cool jazz, hard bop, modal jazz, and jazz fusion. 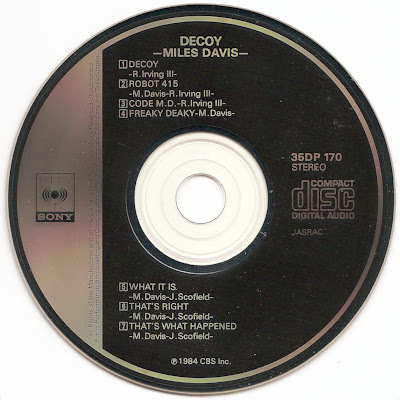 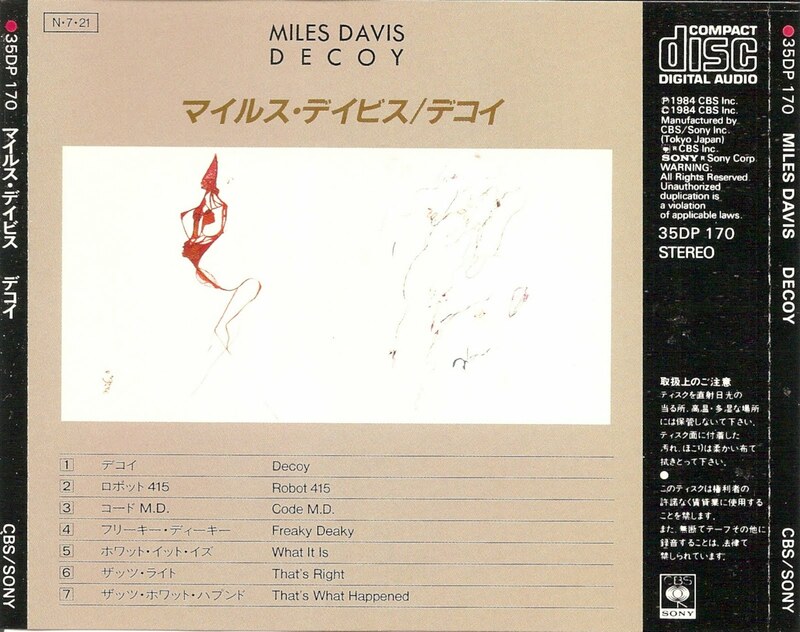 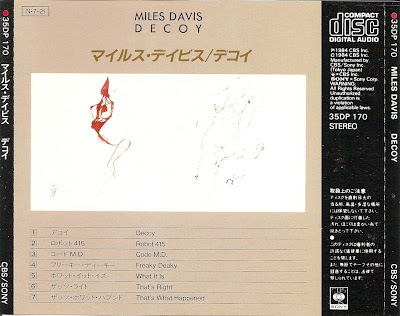 Decoy is a 1984 album by jazz musician Miles Davis, recorded in 1983.